Gabe had an amazing match this past Saturday. 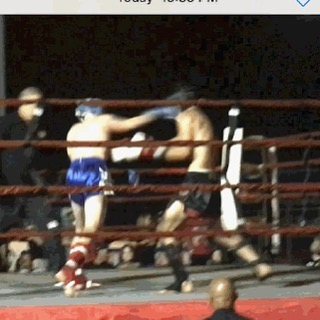 The decision went to his opponent, but he made Sitan Gym proud with his determination and spirit. The future is bright for Gabe!